As parent, grandparents, aunts, uncles … we are storytellers. We tell our story, our ancestor’s stories, and we tell the story of everyday life today, as it happens. Storytelling is a unique, and necessary, human activity. The most important stories do more than entertain or chronical events. The most important and universal stories are the stuff of legend and myth. 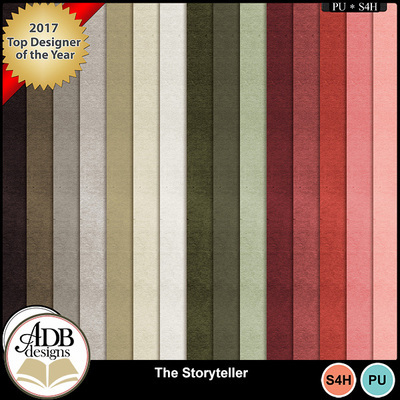 The Storyteller main collection is about storytelling from the adult perspective and the add-on collection focuses more on children and their stories.